Want to eat great food and prevent homelessness? 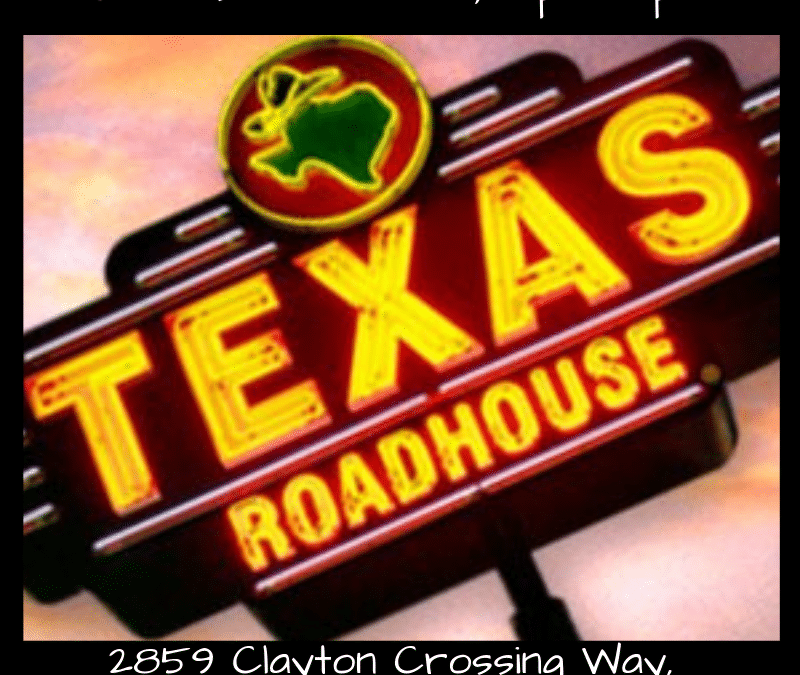 Join us 3/26/19 anytime from 4pm-10pm at Texas Roadhouse in Oviedo! Mention Christian HELP to your server, and 10% of your purchase will help someone in need. Click for details!